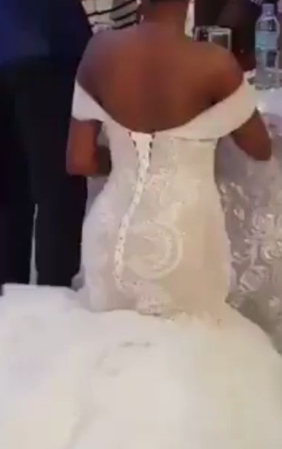 A Nigerian bride has sparked a debate online and even got bashed after a photo of her kneeling at her wedding ceremony has gone viral. 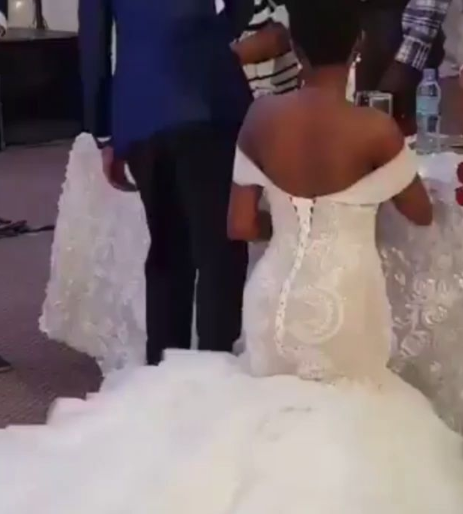 Many wondered why she was on her knees in what appears to be 'she was greeting guests' while her husband stood. Many are now saying the habit of making women kneel as a sign of respect should be abolished and become a thing of the past fast.